If you are a BlackBerry Developer looking to test your applications on BlackBerry 6, now you can. 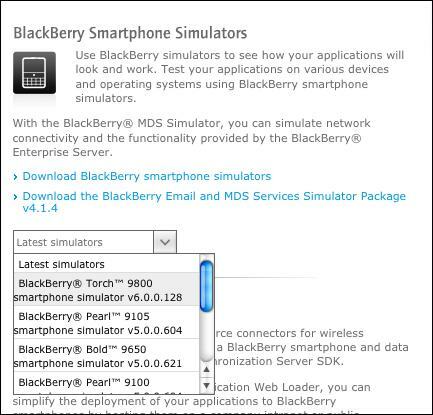 Research In Motion has added the BlackBerry Torch 9800 simulator to the available downloads section. Head on over to BlackBerry.com to grab it. For others, you might just wanna download and install it just to play with BlackBerry 6 up close and personal.